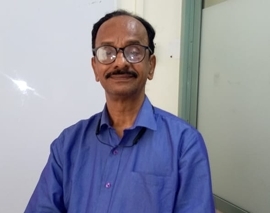 Professor Jay Anand Hegde, who has 30 years of experience and his success rate of getting student in IELTS and TOEFL is 90 percent. Besides this, professor Hegde’s academy provides training to its students by Bollywood celebs specialised in personality development, foreign languages like German, French, Spanish along with special diction training for actors and models. The academy also started PTE and ELPIP which and is the only academy in Mumbai that offers these courses. It also gives guaranteed IElTS and TOEFL success and is one of the best IELTS institute in Andheri and Borivali.